Awesome card,Karren! 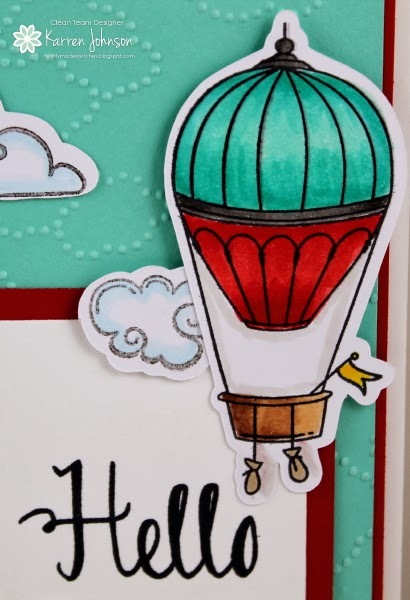 The colors are fab and i love the embossed background and the balloon! Fabulous!! Your coloring is wonderful! Beautiful scene and I love how the curved die draws your eye up to the balloon! 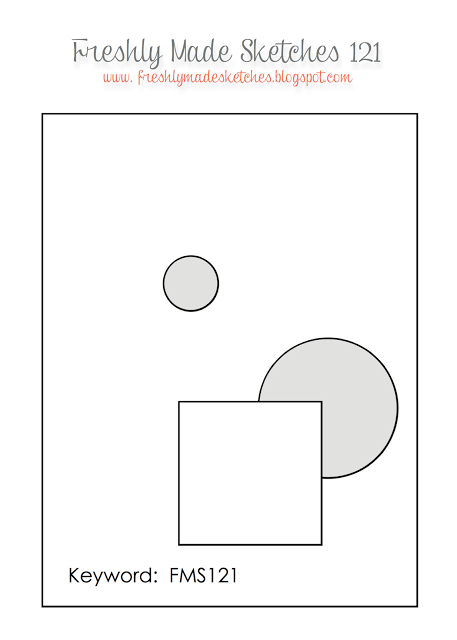 what a happy little card with all the clouds! love the colors you used! Hi Karren : love your balloon card very cute love your new die great choice of colors.and design. Wow, oh wow, Karren! I love this balloon! Your coloring is amazing!! What an awesome take on the sketch! Love the cloud and balloon theme and your coloring is fantastic! Great card Karren! Love those fun colours! Such fabulous colouring!!! Love that balloon!!!! Great colours, colouring, and details - love this! This is such a striking card because of the colours you've used as well as your hot air balloon theme! Beautiful colouring - teach me how to do that! Love these colors, Karren! What a wonderful use of this sketch!